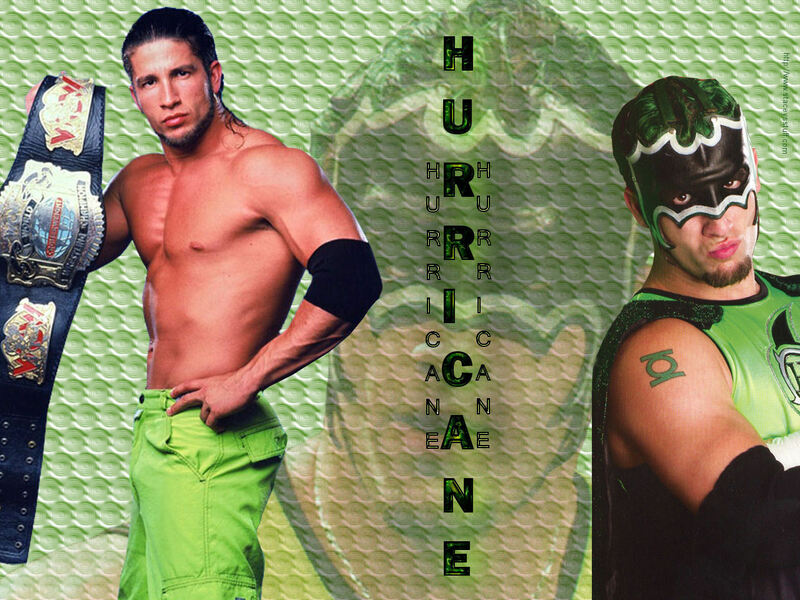 Hurricane Helms. . HD Wallpaper and background images in the Professional Wrestling club tagged: wwe wrestlers wrestling image. This Professional Wrestling wallpaper contains 大きな塊 and ハンク. There might also be 皮膚, skintone, ヌード着色された, 部分的な裸, 暗黙のヌード, スキントン, ヌード色, 部分裸, 暗示ヌード, スキントーン, 裸色, and 暗黙ヌード.